The fully loaded Android TV box battle resumes on Monday. Two box dealers are appealing an injunction blocking them from selling their boxes during a legal case targeting the business. The fully loaded Android TV box battle resumes on Monday. That's when two box dealers take on Canada's cable giants in the Federal Court of Appeal in Montreal. The dealers are appealing an injunction blocking them from selling their boxes during a legal case targeting the business. Plaintiffs Bell, Rogers and Quebec's Videotron won the temporary injunction in June. It's their first victory after launching court action to stamp out a device that has become a scourge of the cable TV industry. 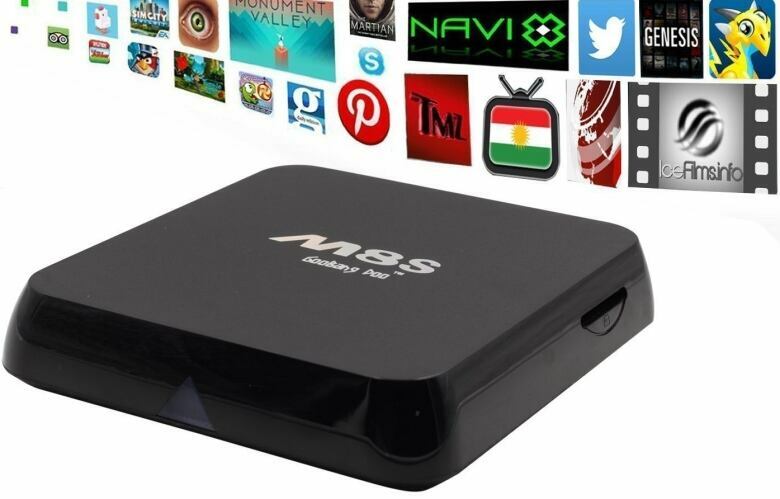 Once the box is loaded with special software, users can connect the Android box to their televisions to easily stream pirated content, including TV shows, movies, even live sports — all for a one-time fee, typically around $100. The devices have been marketed with slogans such as "free TV" and "never pay a cable bill ever again!!!" Bell Media, Rogers and Videotron — which all produce and distribute content — have targeted at least 45 Canadian dealers in the case. They allege that by promoting and selling the loaded boxes, the vendors have "induced and authorized" customers to engage in copyright infringement. The cable companies secured the injunction by arguing that if the defendants continued to sell their boxes, it would cause them "irreparable harm" due to lost business. That's because "piracy is one of the top causes for declining subscriptions for television services," they claim in court documents. Two defendants, WatchNSaveNow in Mississauga, Ont., and MTLFreeTV in Montreal, are appealing the injunction. They allege in court documents that the claim of "irreparable harm" was never properly established. For example, they argue the plaintiffs offered no concrete evidence linking box sales to lost TV subscriptions. "They're going to have a very hard time being able to prove that I've caused them to lose one customer directly," says defendant Vincent Wesley, owner of MTLFreeTV. There are numerous reasons why cable customers cancel their subscriptions, ranging from escalating prices to the lure of Netflix, he says. "They're not going to be able to say, 'This one person bought a box from you, Vince, then directly came to us and cancelled every single one of our services.'" 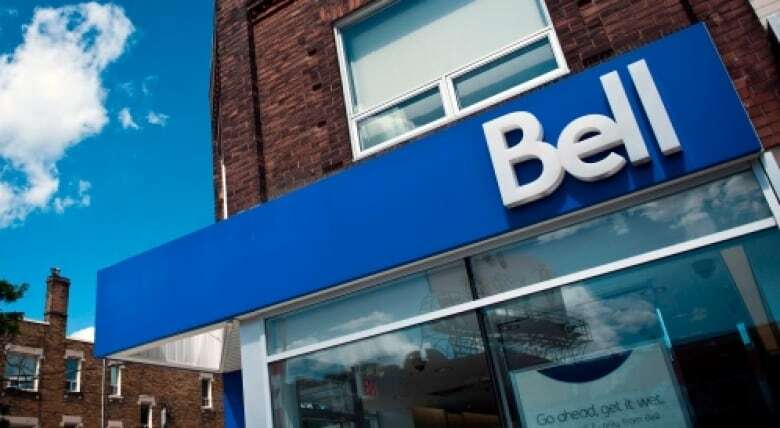 Bell, Rogers and Videotron declined to comment on the appeal. The three distributors won their injunction by arguing the defendants wouldn't have the financial means to compensate them for lost subscribers and the "vast amount" of piracy that results from people using the loaded boxes. In their appeal, the defendants claim again that Bell, Rogers and Videotron never provided any evidence for this claim. "For you to be able to prove that we're not going to be able to pay, you have to give concrete numbers," says Wesley. Even if the injunction continues, it won't have much of an effect, says Wesley. 'If they were able to round up every single person in Canada and stop them from selling a box, nothing's going to happen." He says people would still be able buy the box online on Amazon or eBay or at a store in the U.S.
Wesley adds that customers can also load the necessary software onto the boxes themselves or any other electronic device like a laptop. "The service doesn't stop with me," he says. He claims he was only a small-time dealer who sold the boxes as a side job. He's also an operations manager for a pharmaceutical waste company. Even if Wesley wins his appeal, he and other dealers would still face a potentially lengthy court battle over the legalities of loaded box sales overall. But he believes the victory would help bolster his defence. "If they don't get the injunction [upheld], it really just shows the weakness of their case." The plaintiffs don't believe they have a weak case. "This is an obvious case of piracy," Rogers told CBC News in an email in December. 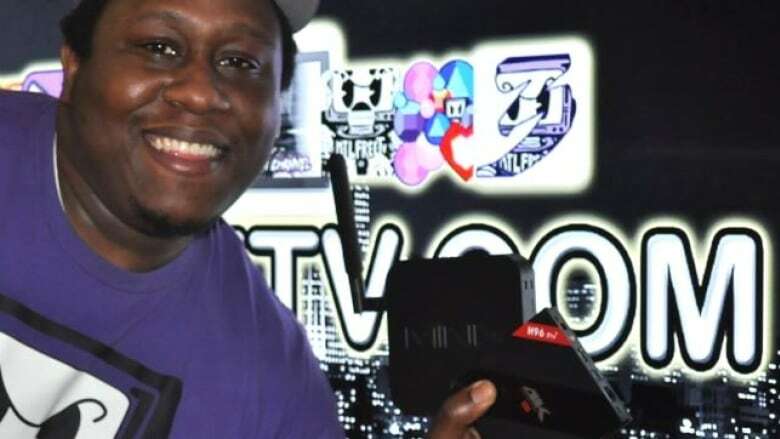 "These pre-loaded boxes are illegal and they negatively impact the Canadian content production industry," Bell told CBC News that same month. Wesley's lawyer Constantin Kyritsis argues the boxes are like iPads, Apple TVs or computers that can be used for both legal and illegal purposes. "The vendor doesn't control or authorize what users do, or what software providers enable users to do," he told CBC News. Box dealer pleads guilty in U.K.
Canada isn't the only country taking fully loaded Android box dealers to court. In the U.K., a box vendor pleaded guilty this month to breaching the country's copyright act. Malcolm Mayes was sentenced to 10 months in prison and ordered to pay a total of £250,000 ($414,400 Cdn). Mayes sold his boxes to pubs and clubs so they could televise football games without paying for a TV subscription. He also claimed in national magazine adverts that the boxes were 100 per cent legal, said National Trading Standards, a U.K. government-created organization that protects both consumers and business. "I hope this conviction sends a clear message that criminal activity doesn't pay," said Lord Toby Harris, chair of National Trading Standards in a statement.